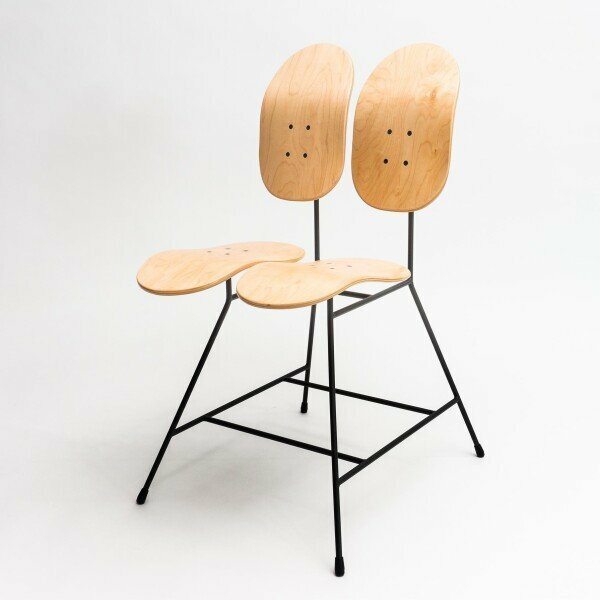 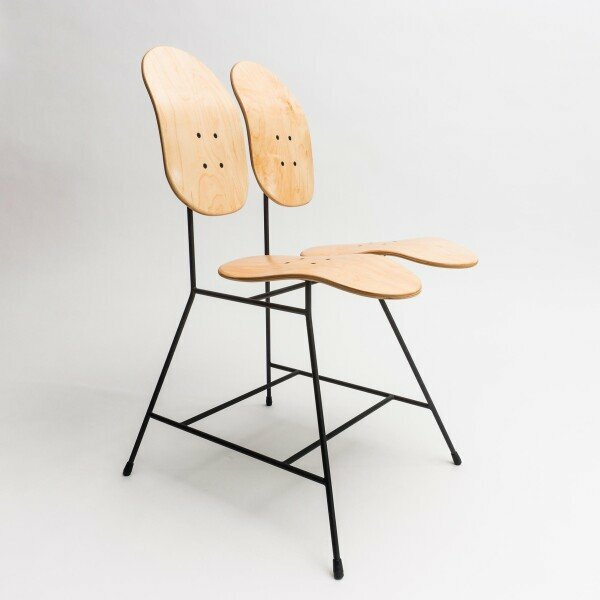 With Tulip expands its range the label Sitflip unusual Skateboard furniture. 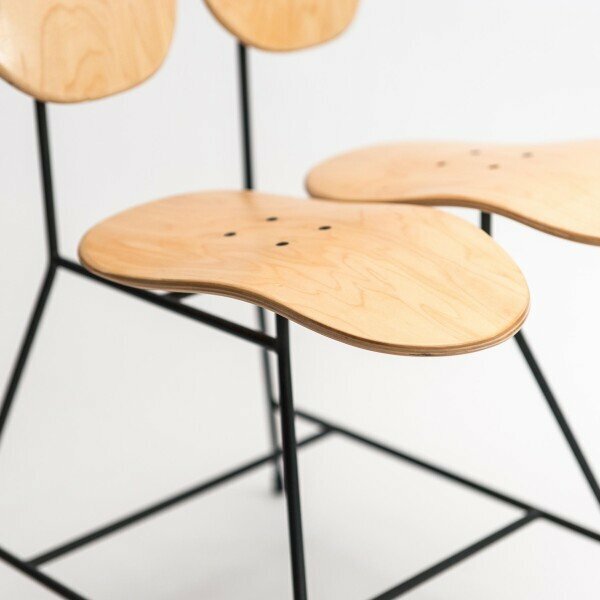 Tulip is a Chair who is a any interior individual note gives. 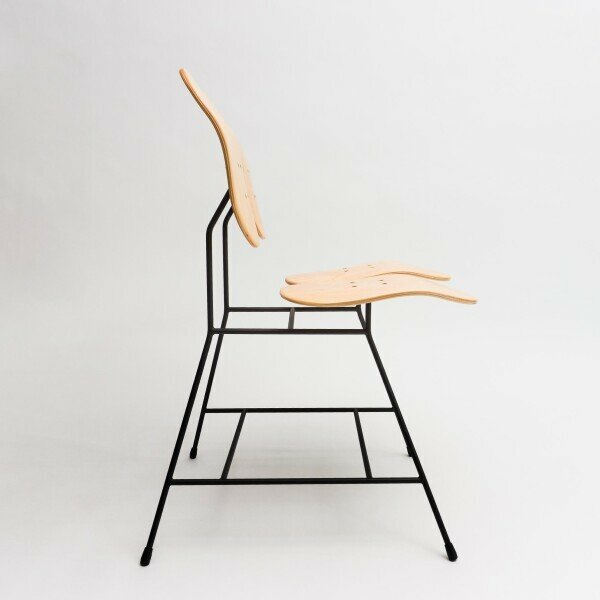 Movement is part of the DNA of the Chair. 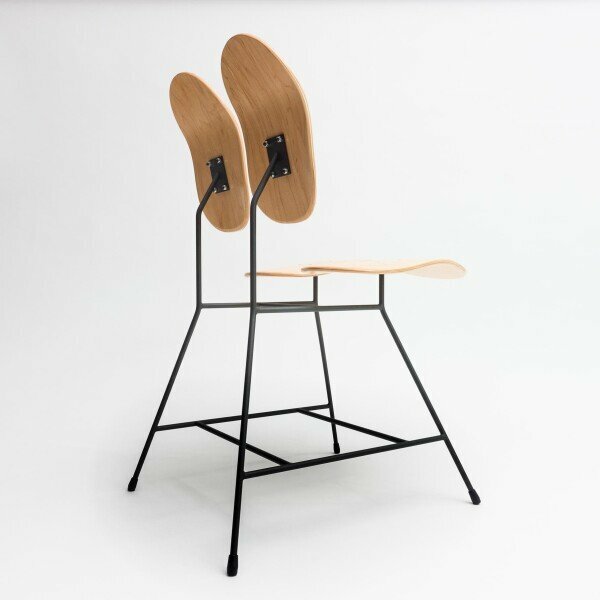 The similar to a flower designed flexible seat follows the movements of the body gently and easily.